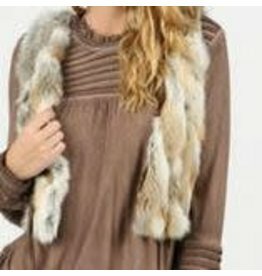 Reversible vest - choose velvet or fur side. Perfect for layering looks great with shorts and jeans! Check out our scoop tees for an awesome outfit!